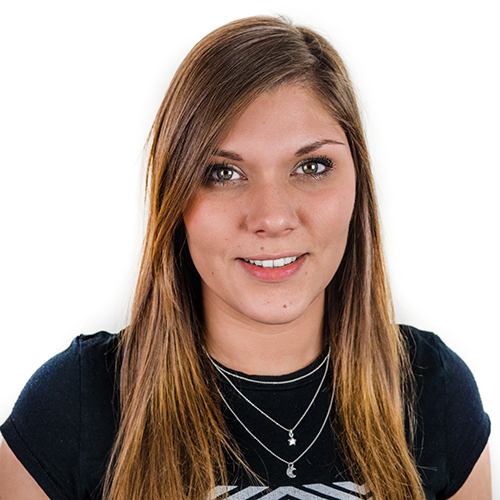 Every now and then we love to shout about the new and exciting clients that we get to work with, and our girl Harriet has just signed on Red Candy. Red Candy launched back in 2009 and, at the time, was the only dedicated website selling all things red for the home. That's no joke, everything was red; posters, mugs, clocks - you name it, if it was red there's a good chance they sold it. Over the years they've branched out and now offer products of all colours, but with beige being such a 'meh' colour, it's no surprise their tagline is "shut up, beige!" 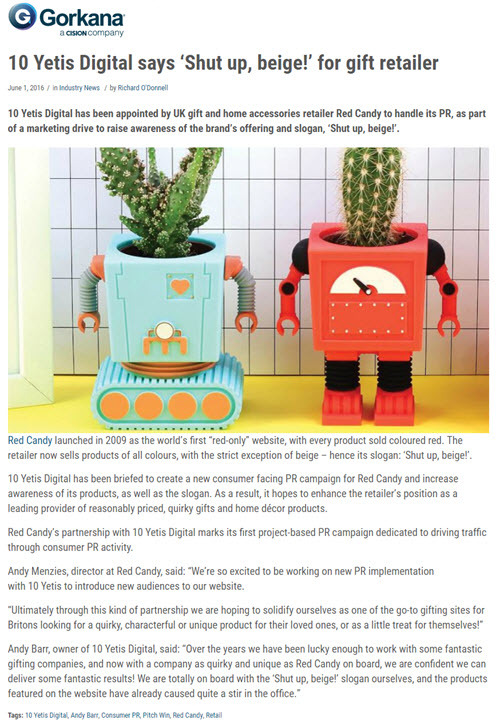 We're looking forward to working with Red Candy - keep your eyes peeled, we'll be sure to shout about some of the great coverage we get for them!